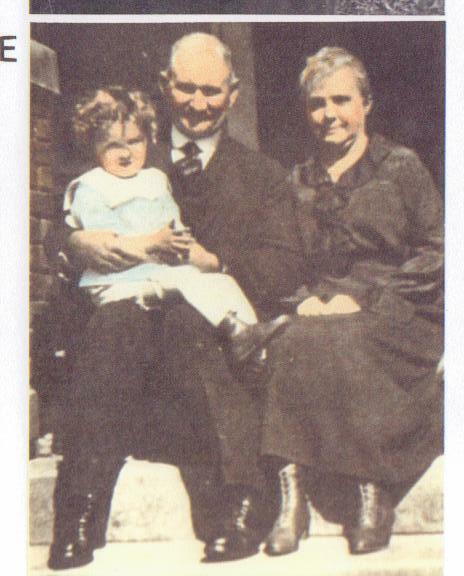 Mamie's father was Mayor of Wilson, NC while she was still a young child. Husband James helped build several businesses in Hickory, including Piedmont Wagon, Hickory Chair, and Hickory Telephone. 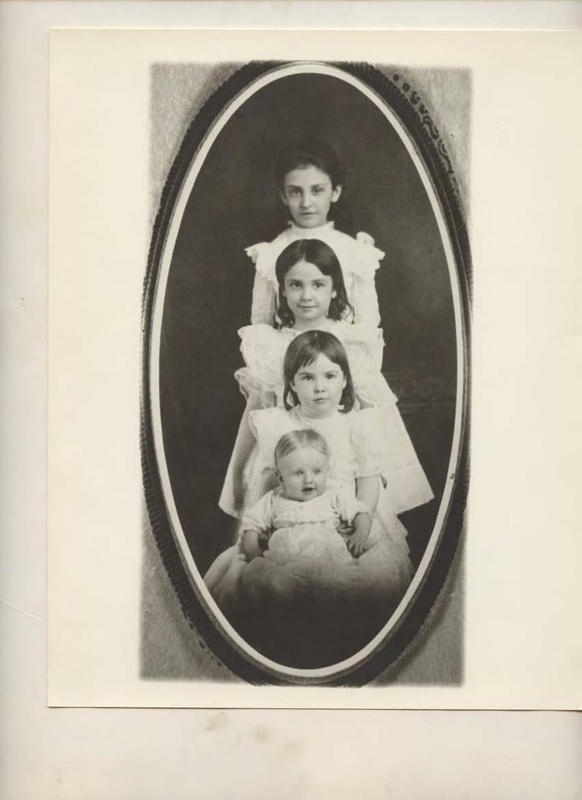 Photograph of a small professional studio portrait of daughters (l. to r.) Frank, Sallie and Rose Martin. 1) Sallie Egerton Martin at 10 years old. 2) Frank Martin at age 6. 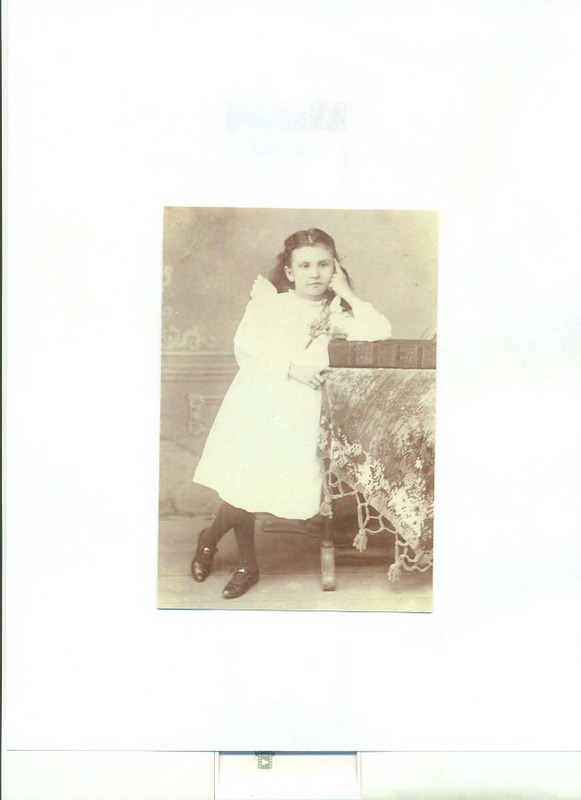 3) Rose Gertrude Martin at age 3. 4) Charles Blount McLean at 6 months old, visiting with Mrs. J. R. McLean (Gertie Blount, sister of Mamie and the aunt of the girls in the photograph). Photograph of daughter Sallie Martin as a young girl. 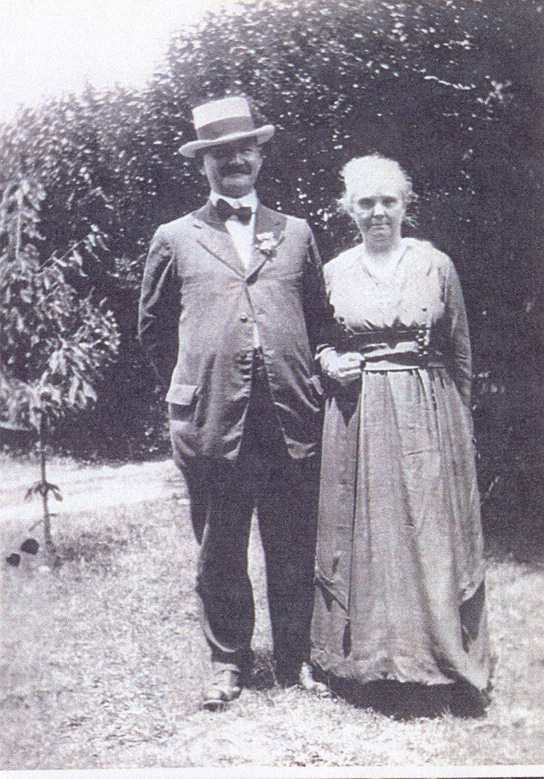 James Andrew Martin and Mary Clark Blount (Mamie). 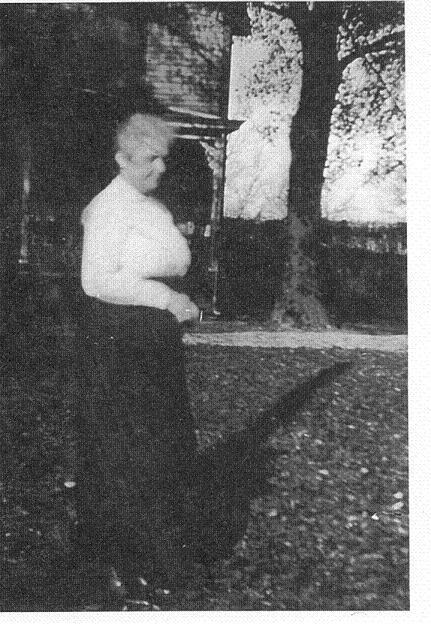 Photograph of Mamie in front of their house in Hickory NC. This house was built on the same lot as their smaller house at the corner of 3rd Av NE and 4th St. NW. 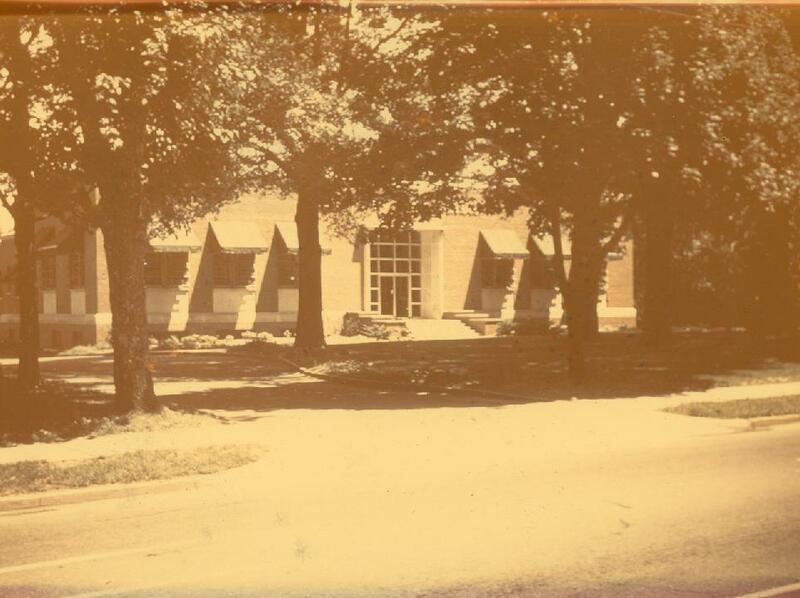 The Martins' residence in Hickory was on the eventual site of the Elbert Ivey Memorial Library. 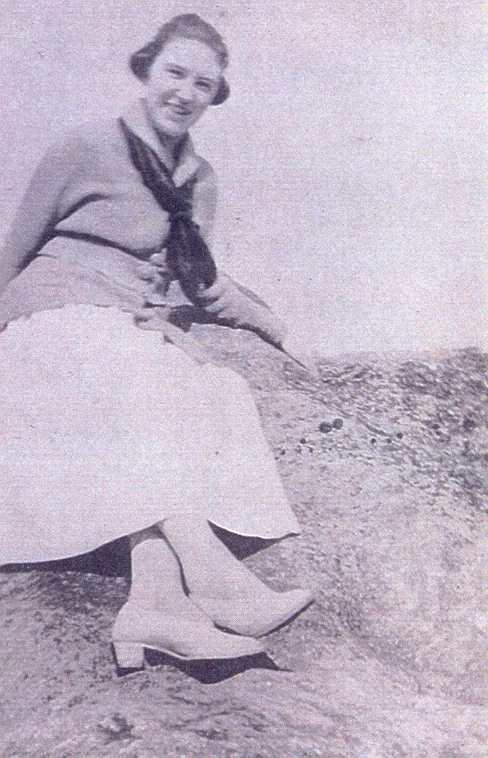 Rose Gertrude Martin at the Blowing Rock in NC 1918. Jim and Mamie Martin. Jim is holding grandson Rowell Holt, Jr. Daughter Sallie married Edward Rowell Holt, Sr. (1889-1947). Their son, Lt. Comdr. Edward R. Holt, Jr., was James' first grandson and was born in his home. He was the Commanding Officer of the submarine U.S.S. Bullhead when it was lost in the Java Sea in 1945, the last ship lost to enemy fire in World War II. James' second grandson, George Martin Holloway also served in the Pacific in WWII. Hickory Daily Record, "Biography, James A Martin", 1957. Holloway, Lisabeth M., comp., "Martin Ancestry," from ms of Mrs. Wm Lauten, Sr., Madison NC, for	Walter Wootten. Holloway, Rose, comp., "Martin Connections," 1955. Sheridan, Martin, Overdue and Presumed Lost; The Story of the U.S.S. Bullhead, Marshall Jones Company, Francestown NH, 1947. Tombstones, Oakwood Cemetery, Hickory, NC.